NOTE:Need 7-10 days for processing, 3-5 days for shipping, ignore the delivery date set automatically. If you have any questions, contact us freely.Please carefully check our shop’s size chart before order,For customsize, please contact customer service. 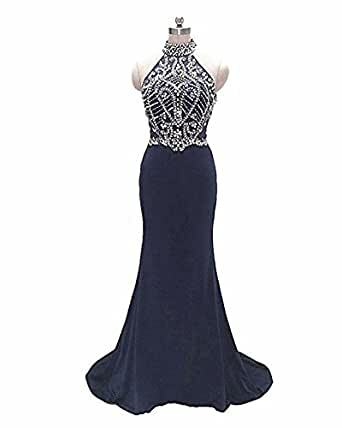 NANIYA 100% new brand dresses producter.This kind of dress is suit for homecoming,wedding,party,prom and any orther occations.Women’s elegant formal dress. The Chiffon is soft,smooth and straight features.It’s one of the most popular fabrics for a nice charming formal dress.